Black Friday is a time of some super savings. It’s a period that customers wait throughout the year for the Black Friday special deals. 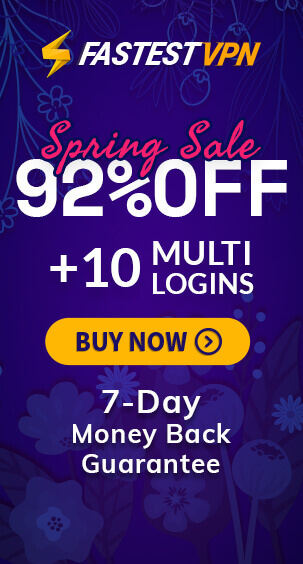 It is during this time that retailers in the United States gear up to provide huge discounts on items, in a big to clear inventory and mark a profit. Black Friday deals have become synonymous with shopping sprees and amazing discounts. Because of its success and popularity, Black Friday deals are celebrated not just in the United States but in countries like the United Kingdom, Canada, Australia, and more. VPN services also become part of the Black Friday deals and discounts. And 2018 is going to be no different. 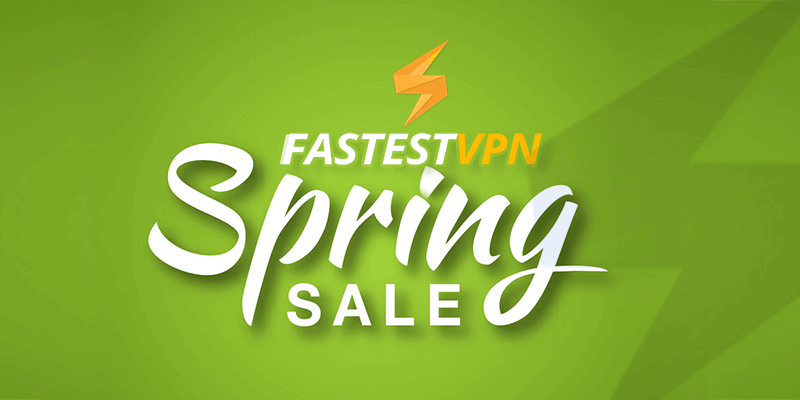 As we speak, the top VPN services worldwide are gearing up to discount their packages to provide the best value and attract more customers. FastestVPN operates out of the Cayman Islands. It allows it to operate outside out of the jurisdiction of the Five Eyes alliance and government influence. It’s a relatively new service but has earned positive reviews in a short amount of time. It ranks as one of the best VPN services in the market. When it comes to features, FastestVPN leaves us impressed. It has more than 150 servers in more than 23 countries worldwide. On the security side of things, FastestVPN utilizes the highly-trusted AES 256-bit encryption method that is used even by the military. Users get the option to choose from multiple protocols including the option to manually setup the VPN via OpenVPN. Additionally, it has P2P optimized servers, zero log policy, support for over 20 devices, Ad Blocker, Malware Protection, and unlimited bandwidth. Despite its market, it’s a strong contender for Black Friday special deals. ExpressVPN is one of the highest-rated VPN services around, and they’re offering amazing Black Friday special deals. It offers an unbeatable VPN experience. The VPN service has the biggest network of VPN servers worldwide with more than 2000 servers. 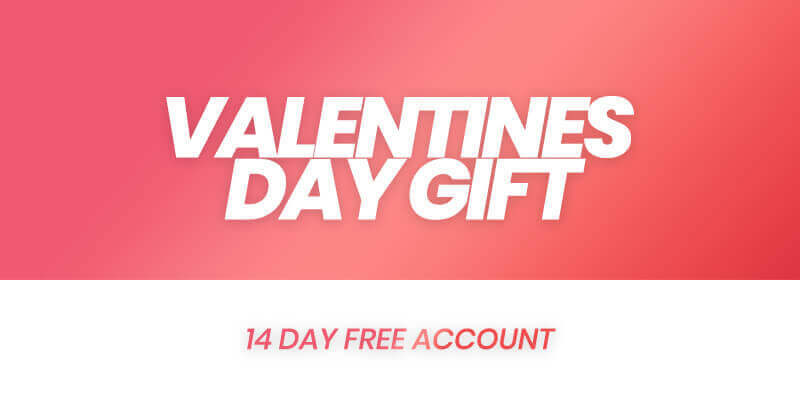 The high-speed servers are optimized for P2P connections, and users can enjoy the freedom of unlimited bandwidth on every package ExpressVPN offers. Torrent freaks can use ExpressVPN to download torrents in high speed. CyberGhost is an old and reputable VPN service that features an attractive UI. It has app for all major platforms. The VPN service boasts a network of over 2900 servers around the world. That’s a huge number of VPN servers to choose from. It will ensure that you don’t run into slowdowns during peak hours. CyberGhost features simultaneous connections for up to 7 devices and a free trial to customers. Check out their deals on Black Friday. This Panama-based VPN provider operates outside of the influence of the Five Eyes. NordVPN is one of the best VPN services that is present on every top VPN services list, and its running some amazing deals on Black Friday. NordVPN has the highest number of servers. It has more than 4800 high-speed servers in 62 countries worldwide. Additionally, it advertises a strict no logs policy. Users can choose from major VPN protocols like PPTP, L2TP, and OpenVPN. For added security, NordVPN utilizes Onion Over VPN. It makes surfing the internet more secure. IPVanish is another reputable VPN provider that has a track record of positives reviews. We can tell it’s one of the best in the market. When it comes to global coverage, it runs more than 1000 servers in 60 countries. While it’s a lot less than some others on our list, IPVanish provides a reliable VPN experience. It features a zero log policy, P2P support, unlimited server switching, and AES 256-bit encryption. Here is IPVanish’s special deals for Black Friday. 1 Year Plan: $63 – 60% discount. 6 Months Plan: $48 – 38% discount. Black Friday special deals give you the opportunity to buy your favorite items at super low prices. The VPN providers listed here all have some amazing Black Friday special deals in place for November. It goes without saying that they’re a limited time offer and these Black Friday VPN deals will revert back to normal prices once Black Friday period is over. Take advantage of this Black Friday discount and allow one of these VPNs to protect your identity online and unblock every restricted website.